Led Zeppelin’s live package, “Celebration Day,” will be released this coming Tuesday, November 19. Last month, the film saw a worldwide theatrical premiere release on 1,500 screens in over 40 territories; that was followed by additional screenings in several countries due to fan demand. “Celebration Day” initially launched with a series of official premieres, which happened in New York, London, Berlin and Tokyo. 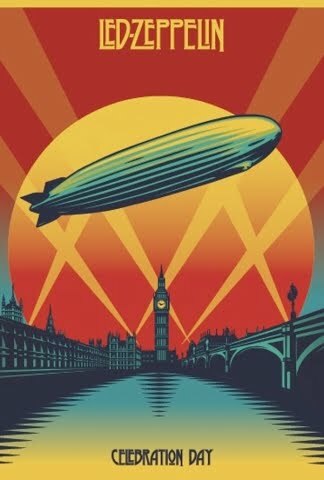 As release day draws near, Zeppelin are sharing a TV commercial for the set.